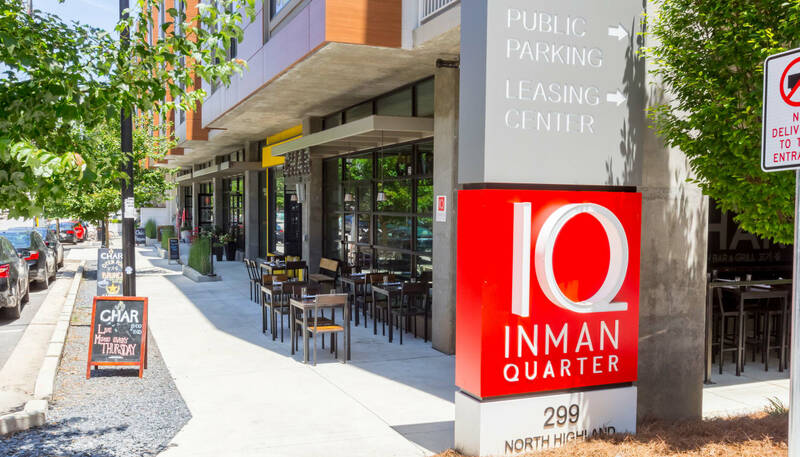 For a luxury living experience with easy access to the Beltline, make your home at Inman Quarter. 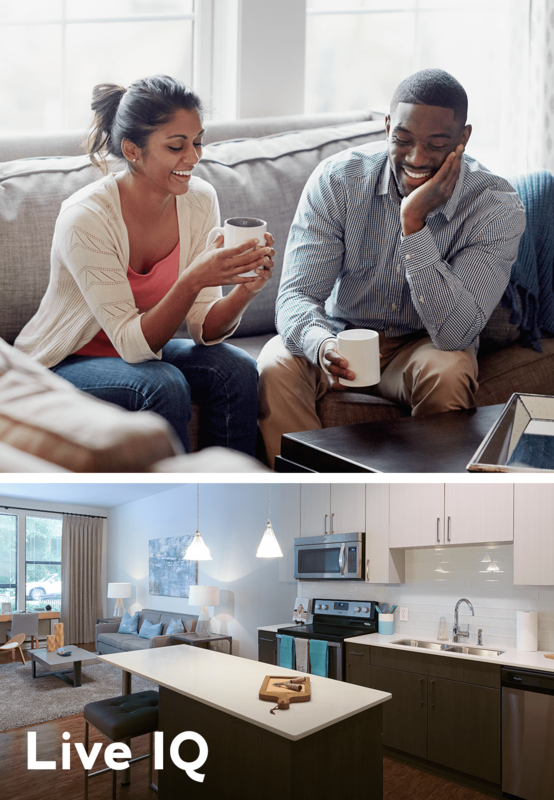 Our studio, 1 & 2 bedroom apartments for rent in Atlanta, GA, epitomize high-end urban living. 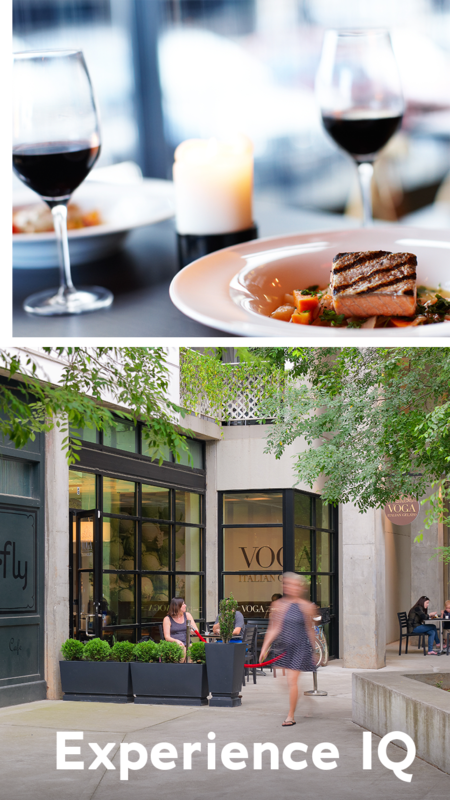 Enjoy high-end meals at vibrant, local restaurants, including BeetleCat and Bread & Butterfly. When home cooking sounds more appealing, prepare chef-inspired cuisines with help from sleek, stainless-steel appliances. Complete with quartz countertops and custom cabinetry, your new kitchen elevates at-home entertaining. When it’s time for some fun, take a dip in the saltwater swimming pool, then venture to the stylish, rooftop terrace to catch a picturesque sunset. 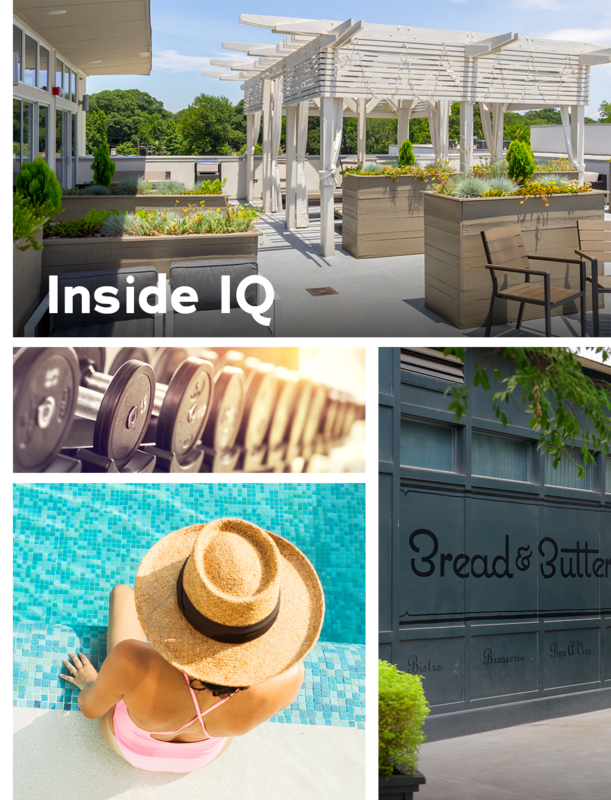 Premier urban living is here at Inman Quarter. 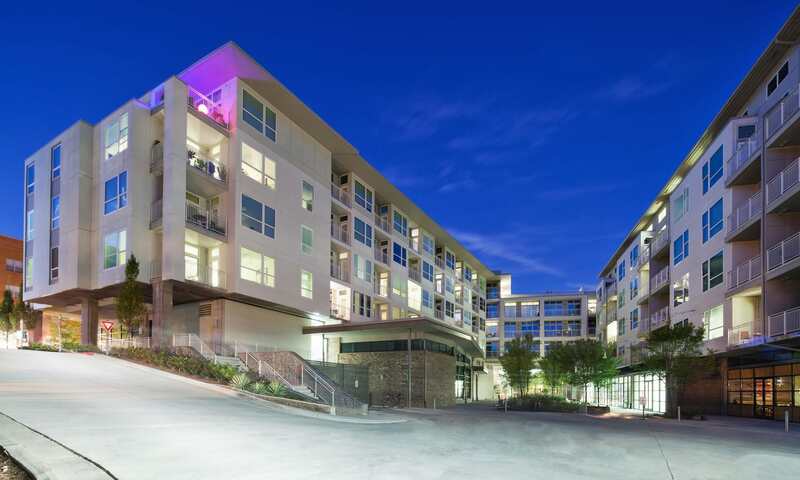 Situated on North Highland Avenue, our luxury apartments allow you to access the neighborhood’s most extraordinary destinations. 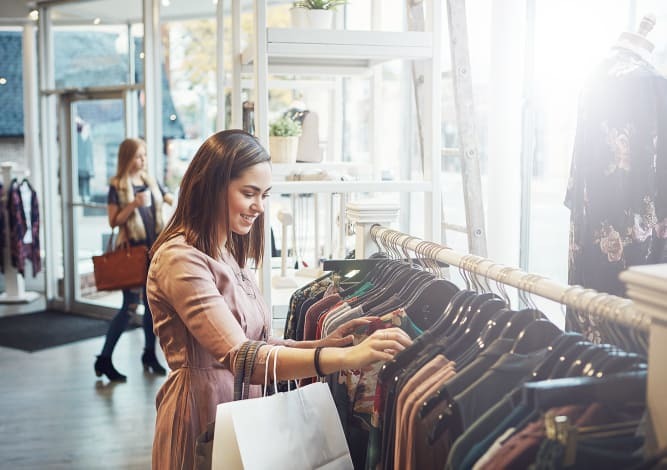 Shop at Ponce City Market and the Edgewood Retail District and work for top employers like WellStar Atlanta Medical System, Delta Air Lines, and Georgia State University. 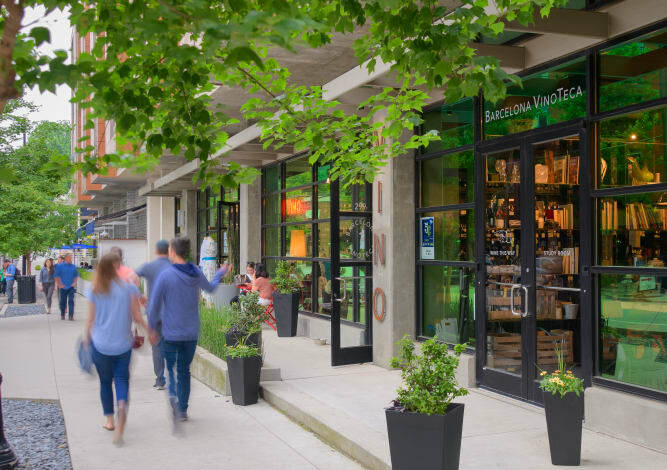 Enjoy the convenience of having some of Atlanta’s finest retail just steps from your front door. 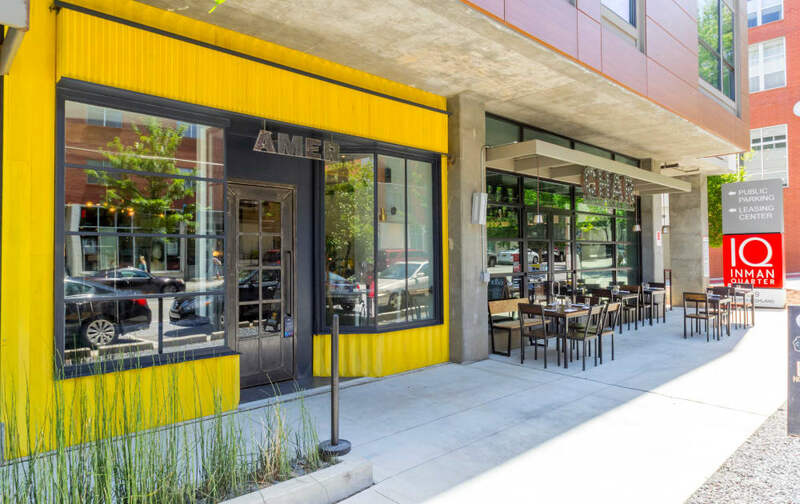 Take a look and Explore Inman Park yourself. With oversized windows, high ceilings, and stylish wood-style flooring, the spacious floor plans at Inman Quarter are a modern and inviting backdrop. Add furniture and decor to create a space that perfectly represents your personal aesthetic. 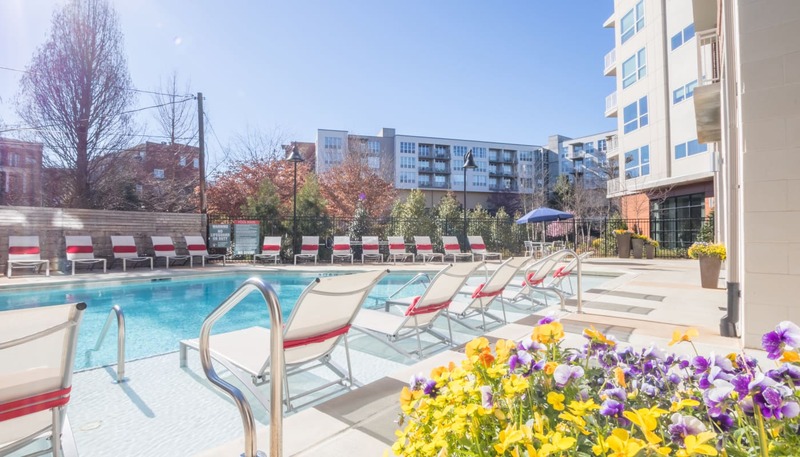 Relax and recharge with the help of the upscale amenities package at Inman Quarter. With a full range of amenities designed to support your well-being, our luxurious community elevates your modern lifestyle. 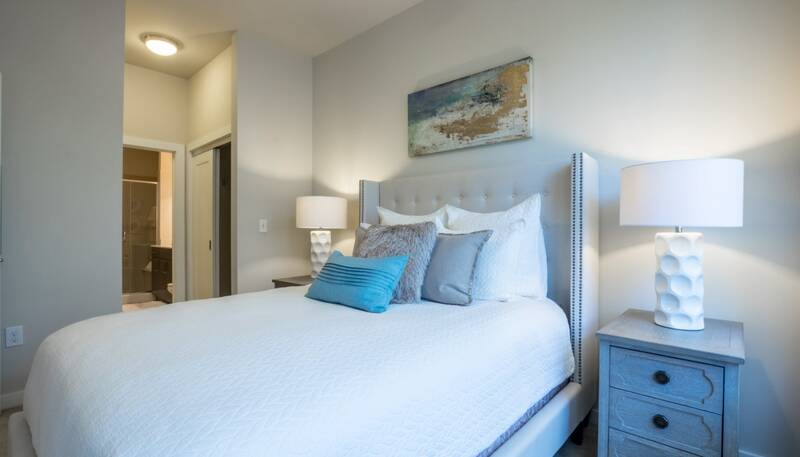 Take a moment to view our online photo gallery and imagine a higher standard of luxury living at Inman Quarter. 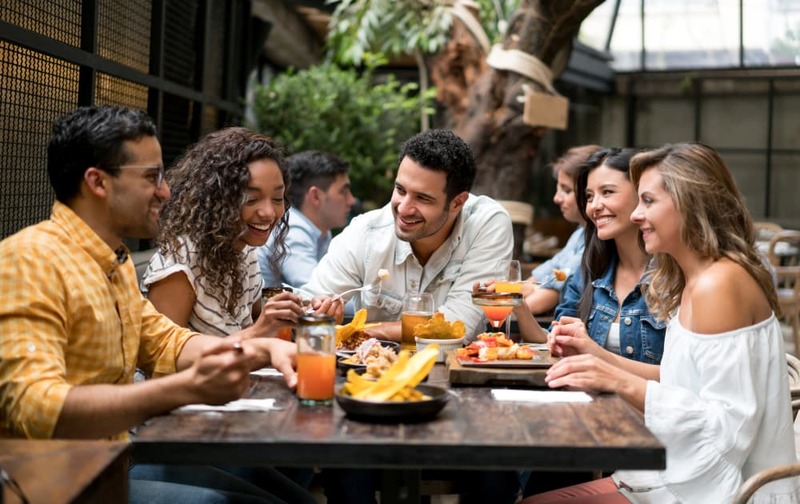 Take in the modern and beautifully appointed interiors, the community’s gorgeous green spaces, and the world-class collection of amenities and features. 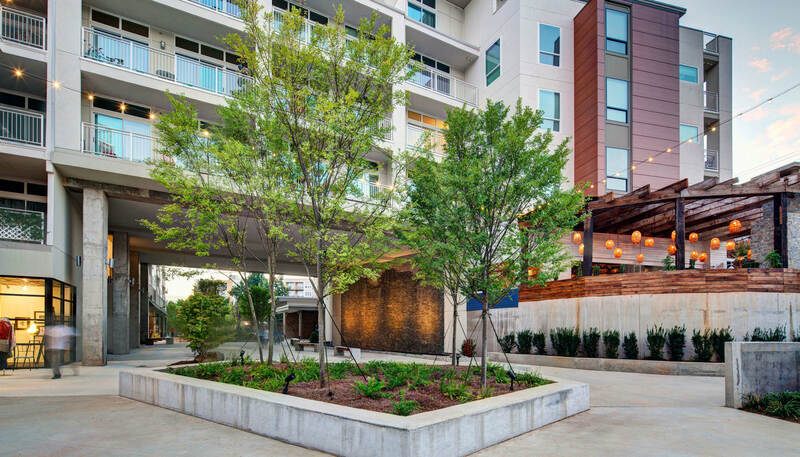 Ready to tour our luxury apartments near Ponce City Market? 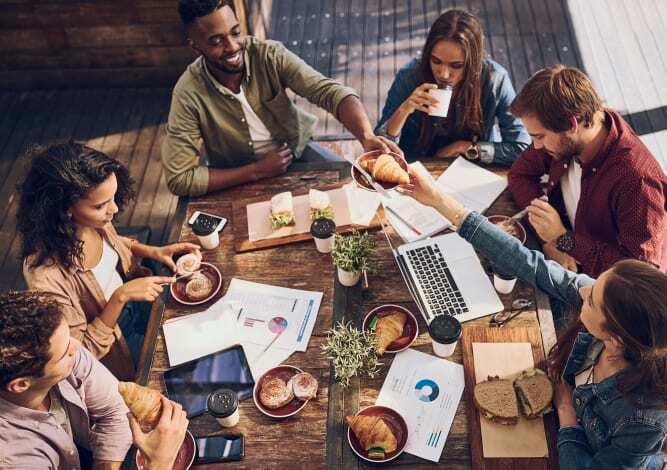 Contact the friendly leasing team at Inman Quarter today.